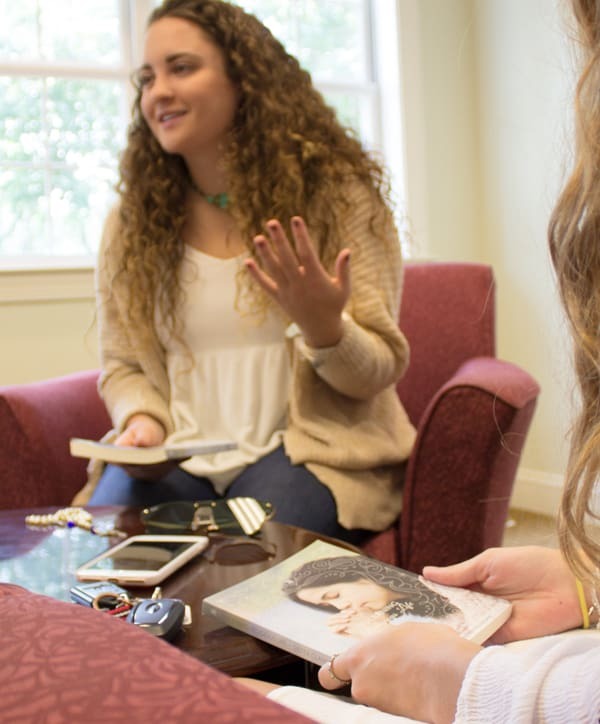 Avow is a small discussion group for young women who want to make the journey of discernment together. 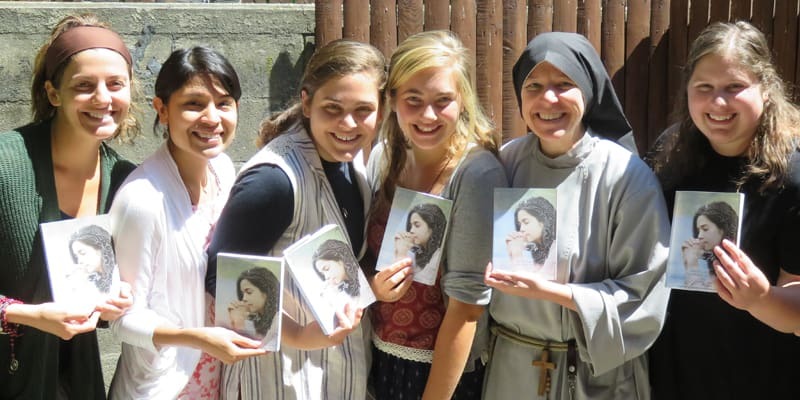 Using the book Discerning Religious Life as a guide, young women learn about religious life, prayer, and principles of discernment. 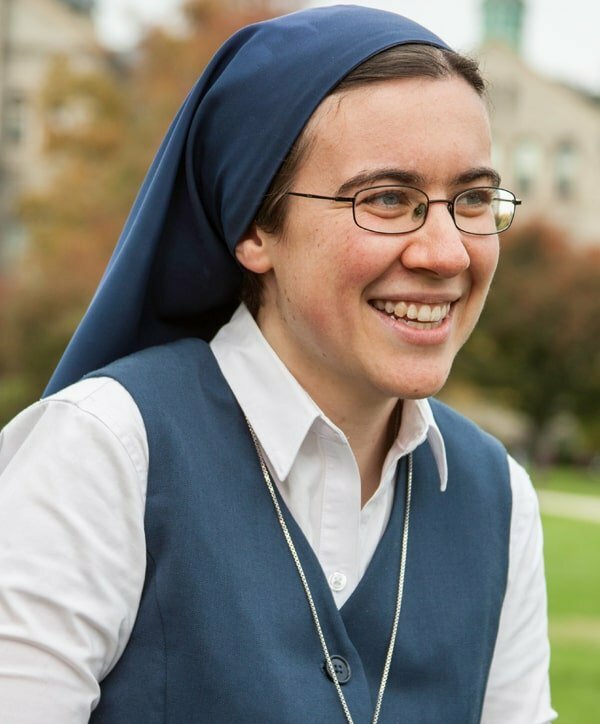 Women focus on their relationship with Jesus and a regular prayer life as the firm foundation for discerning their vocations. Groups discuss the many dimensions of Religious Life, including the nine essential elements taught by the Church. Women walk through the “Six-Month Discernment Challenge” with a view of moving from discernment to decision. 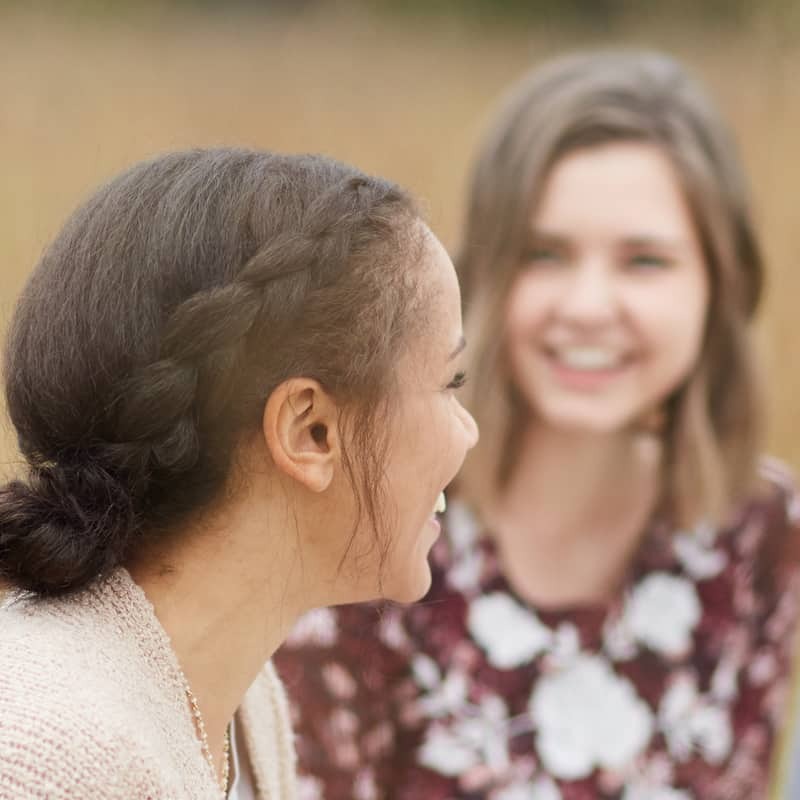 Avow was created to help Catholic women ages 18-30 to discern their vocations. Most groups are run by campus ministries or religious communities. Meetings often include a meal, some form of prayer such as the Liturgy of the Hours, and small group discussion. Groups normally range in size from 3-10 women. Some meetings include special activities such as watching a short film or praying a Holy Hour. 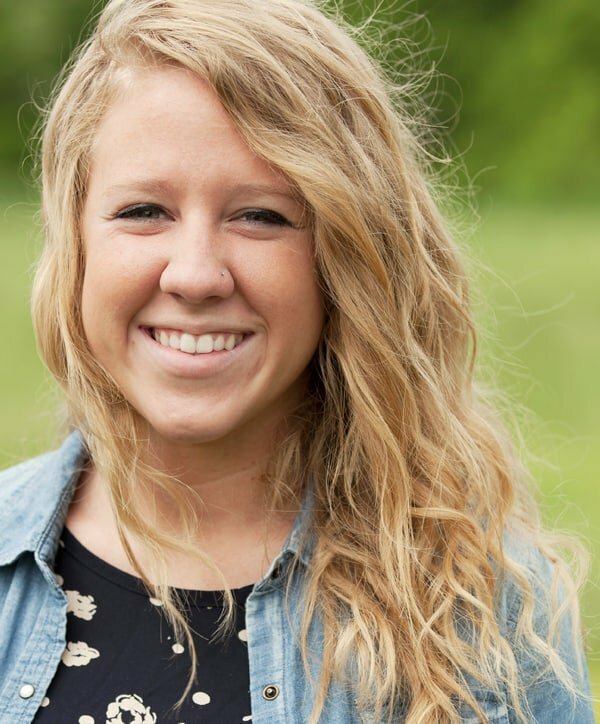 While every situation is different, many groups find it best to have one person (like a campus minister) handle the planning and promotion, while another person (like a local sister) run the prayer and discussion. The discussion booklets & promo materials to run your Avow group are free. 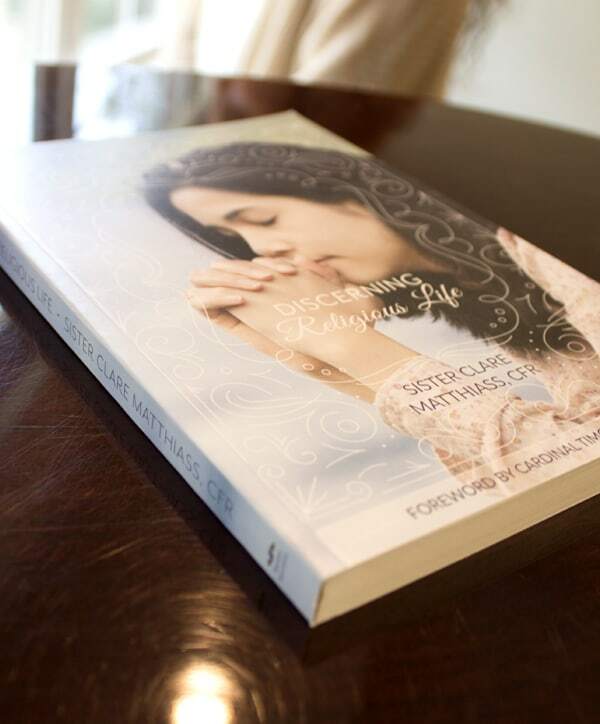 Copies of Discerning Religious Life are $15 (which covers all program costs). 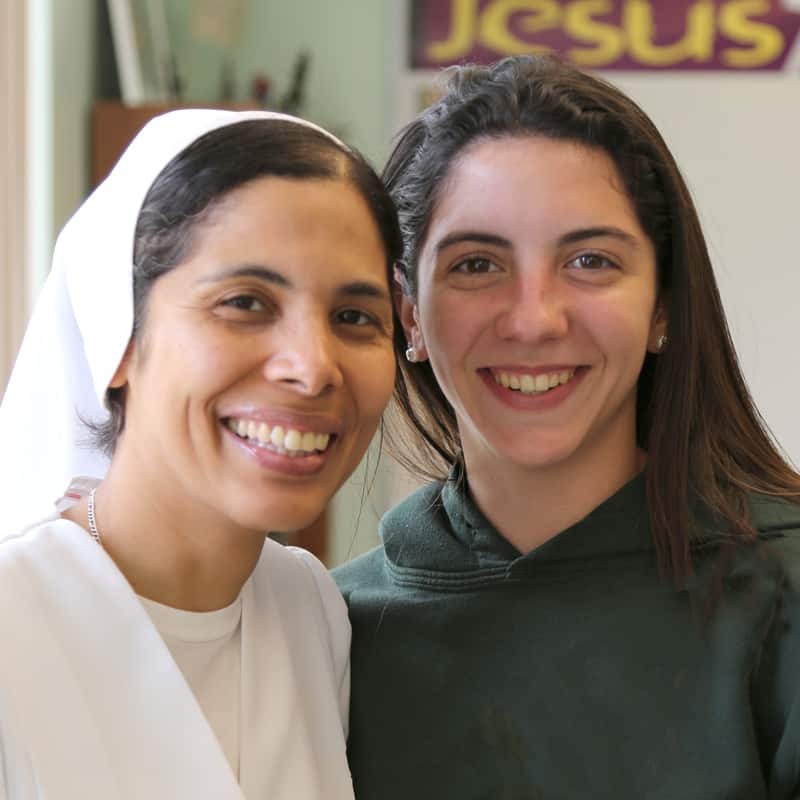 Avow is not a program to convince young women to become religious sisters. Rather, it seeks to help women find happiness in pursuing God’s perfect will, whatever it may be. Avow does not recommend any specific religious community, but encourages participants to explore any order that is faithful to living the Church’s vision of religious life. Every woman is called to make a gift of herself in love. Discovering the form the gift will take is the art of discernment.